"Gold Star employees are really wonderful and so willing to work with people"
Victoria, TX is located just 30 miles from the gulf of Mexico with a close proximity to corpus Christi, Houston, Austin and San Antonio. It's thanks to this location that the city is also known as " the crossroads" of the state. It is one of the oldest cities in Texas, founded by Martin de Leon in 1824. Our office is located in historic downtown Victoria. 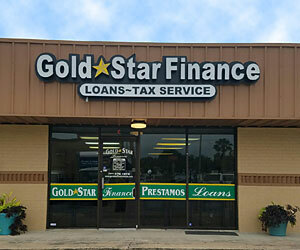 Goldstar Finance is proud to be part of the Victoria county community, providing short term consumer loans within the Victoria,Tx area.